Merry Christmas and Happy New Year from Shape5! From now until January 2, 2018 receive 40% off of any new or renewing Developer Memberships, and 30% off of any new or renewing Basic and Best Value Memberships. Don’t let this sale pass you by! This is one of our largest sales ever! These discounts will already be applied on the Join Now and Renewals pages. They cannot be combined with other discounts. End of Summer Sale - Save Up to 40% Off! End of Summer Sale! From now until September 8, 2017 receive 40% off of any new or renewing Developer Memberships, and 25% off of any new or renewing Basic and Best Value Memberships. Don’t let this sale pass you by! It's hard to believe but this May marks the 10 year anniversary of Shape5! 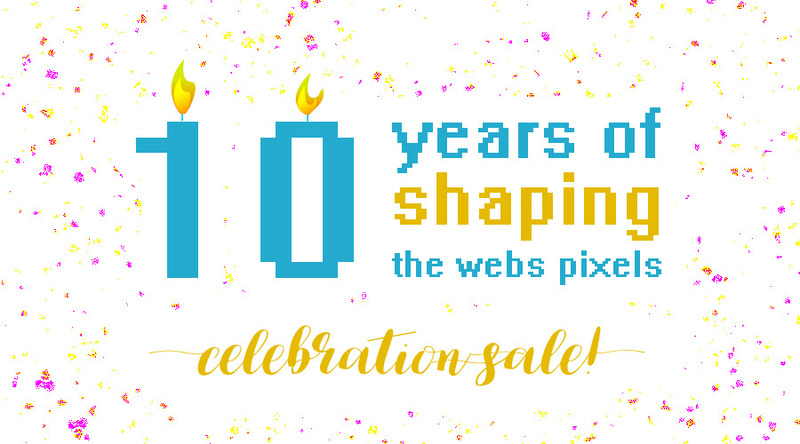 These past 10 years have been a blast and we have loved creating all the Joomla and WordPress templates that have been released. In light of this milestone we've wanted to say thank you by running a sale. Without your loyal support, we would have never made 10 years! From now until May 21, 2017 receive 30% off of all Basic and Best Value Plan and 40% off all Developer Plans! Thank you for being loyal supporters of Shape5, and we look forward for many years to come! This sale has now completed. This discount will already be applied on the Join Now and Renewals pages. They cannot be combined with other discounts. Please note that you will need to update your Vertex version to version 4.1 if you updated to Joomla 3.7. Your site will not load properly if Vertex is not on the latest version. 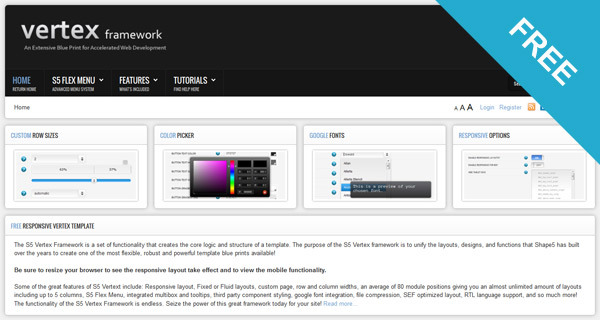 We are excited to announce the immediate availability of Vertex 4.1 for Joomla and WordPress! This new version fixes several bugs, and includes some new additional features. The major changes as well as upgrade instructions are listed in the guides below. 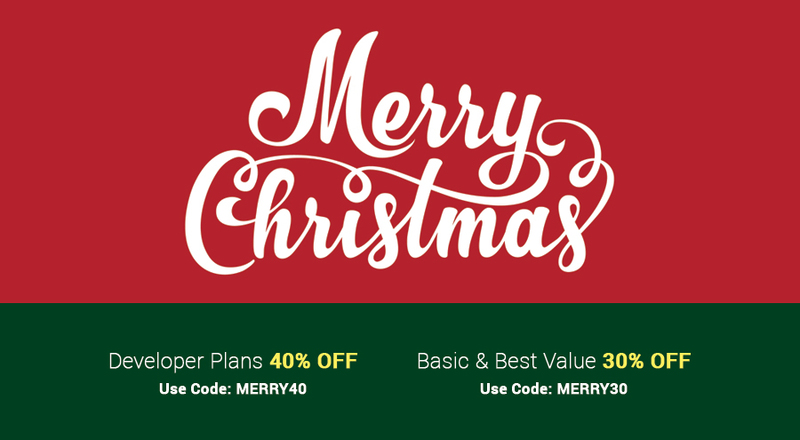 Christmas 2016 Sales - Save Up to 40% Off! Merry Christmas and Happy New Year from Shape5! 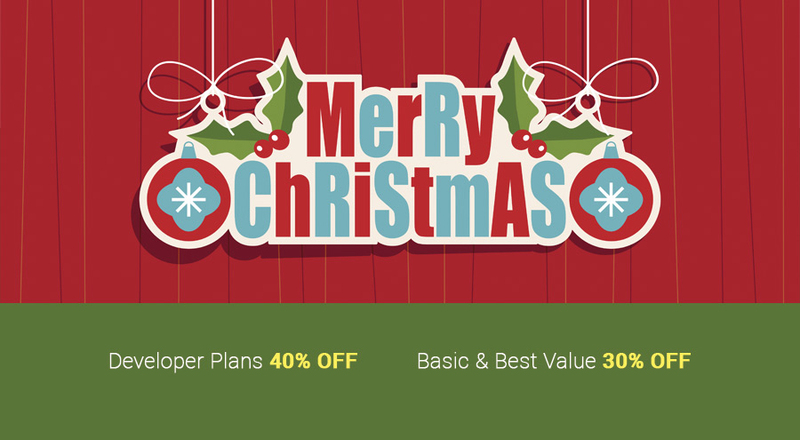 From now until January 2, 2017 receive 40% off of any new or renewing Developer Memberships, and 30% off of any new or renewing Basic and Best Value Memberships. Don’t let this sale pass you by! This is one of our largest sales ever, and sales like this don’t come around very often! Over the last few weeks we have been working hard at updating all of our responsive site shapers to the newest Joomla 3.5.1, and we are happy to announce that this project is now complete! So now all brand new installations will be running the latest software updates right from the start. Of course, anyone already running Joomla can update Joomla at any time as well directly form the backend of Joomla. Joomla 3.5 brings a lot of great new features and harnesses the power and speed of php7! If you haven't tried out Joomla 3.5 yet, our Joomla 3 products are fully compatible with this latest version and we suggest upgrading today to receive all the latest upgrades and security updates. We have recently discovered a security vulnerability in our S5 Media Player V2 plugin that could potentially allow someone to download unintended files, including system files, through it's download feature which is intended for mp3 files. This affects all verions 2.2 and lower. The latest 2.3 version has been updated to fix this issue and can be downloaded at the link below. We do not use this plugin very often and is included in our Game World and Risen Hope site shapers; which have also been updated to the latest versions. If you are unsure if you use this plugin simply search for "S5 Media Player" in Joomla's Plugin Manager to verify.